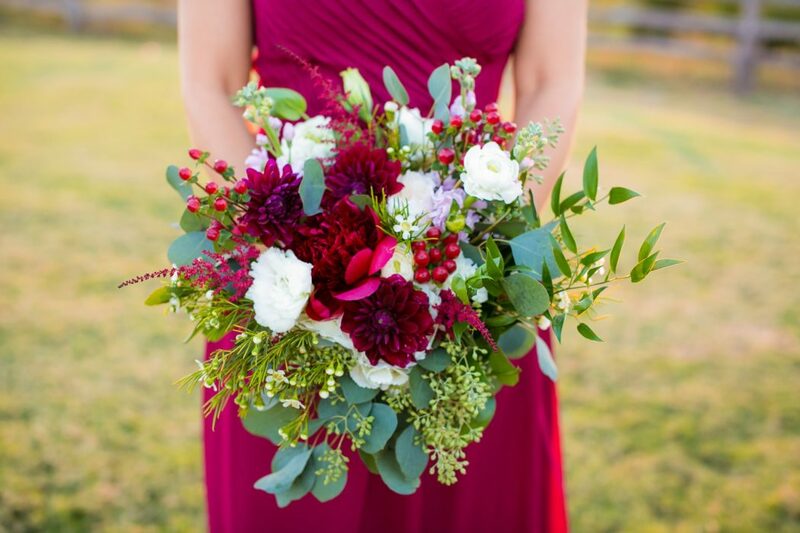 Owner Lisa Pritchett opened Lilium Floral Design in 2008. 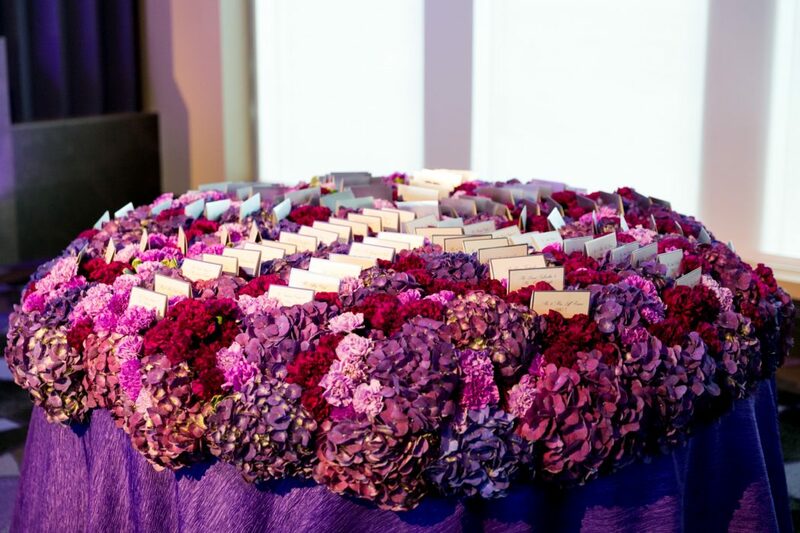 After spending years traveling the country consulting for Fortune 500 businesses, she decided to return to her first passion: flowers. 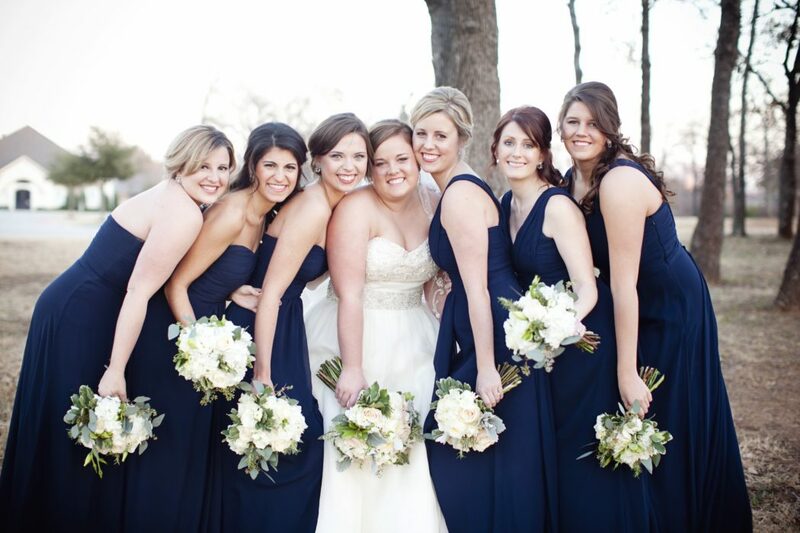 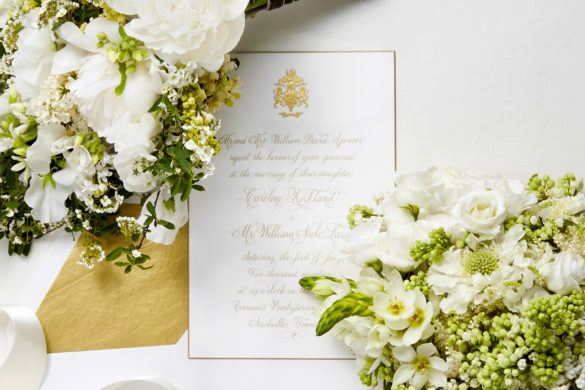 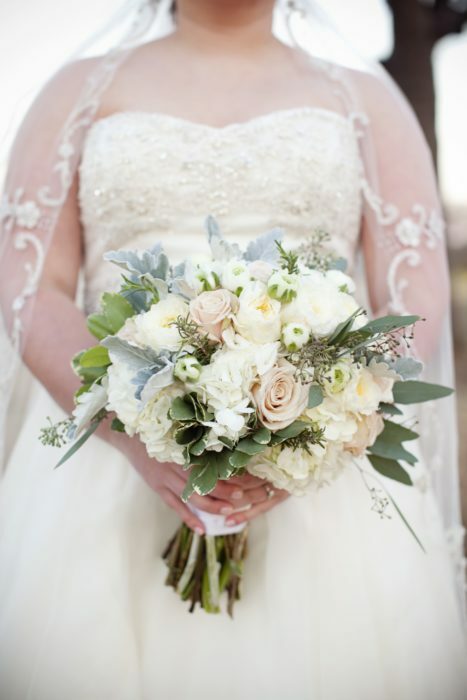 She now has 10 employees who are as passionate about bringing a modern aesthetic to wedding florals as she is. 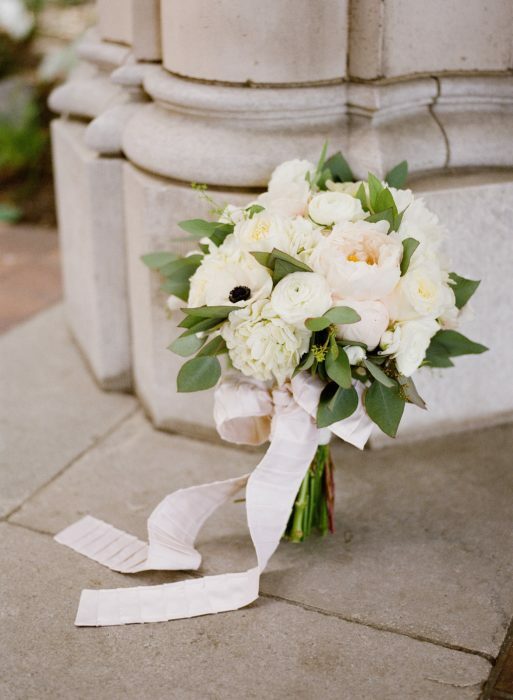 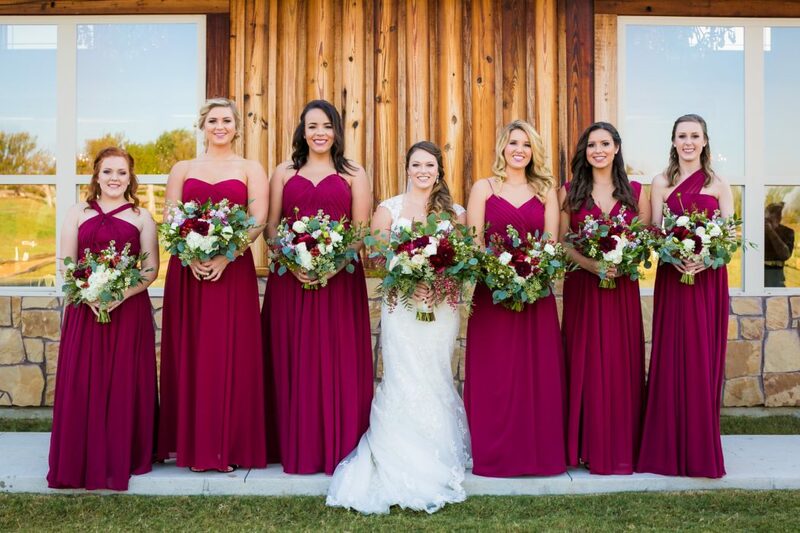 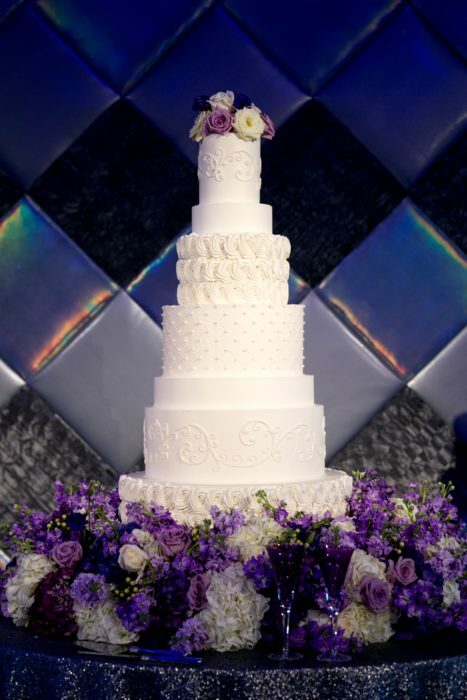 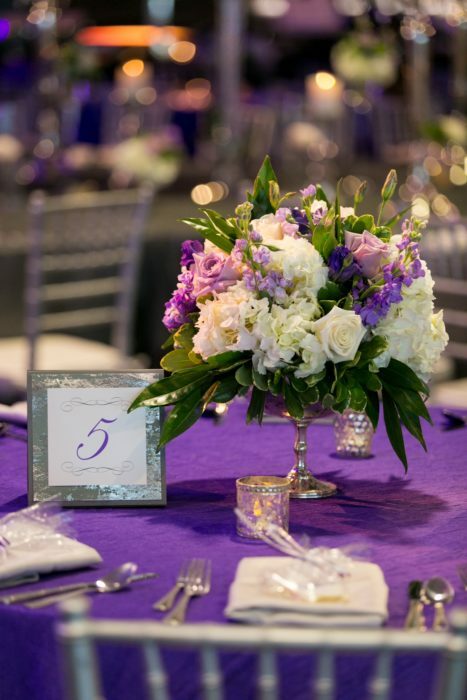 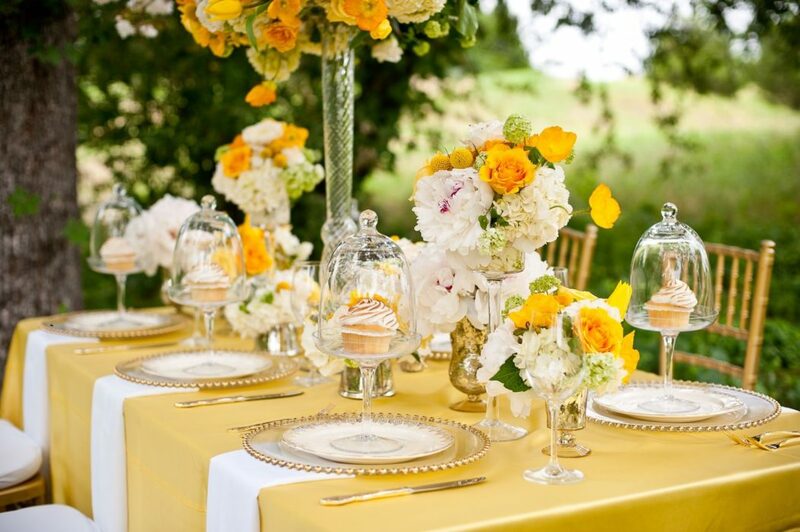 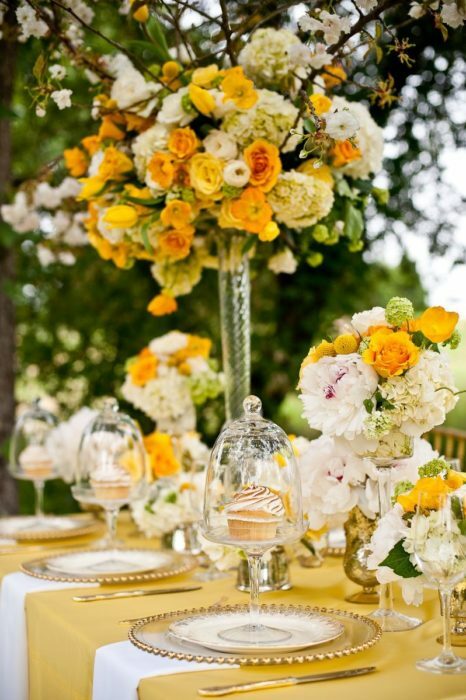 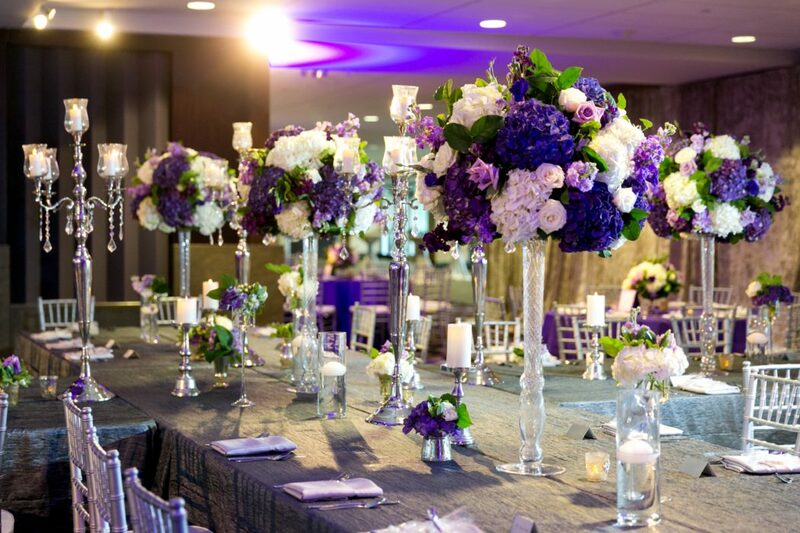 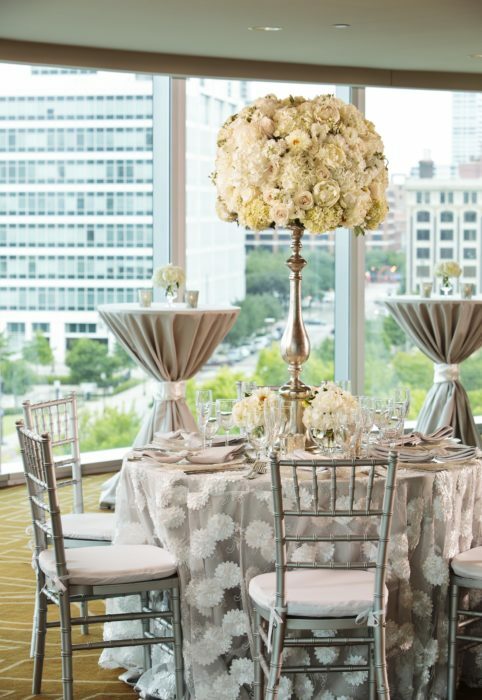 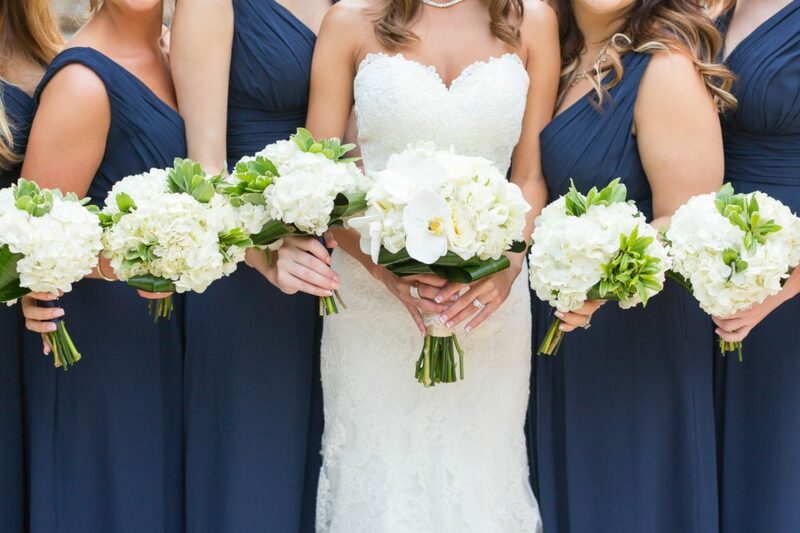 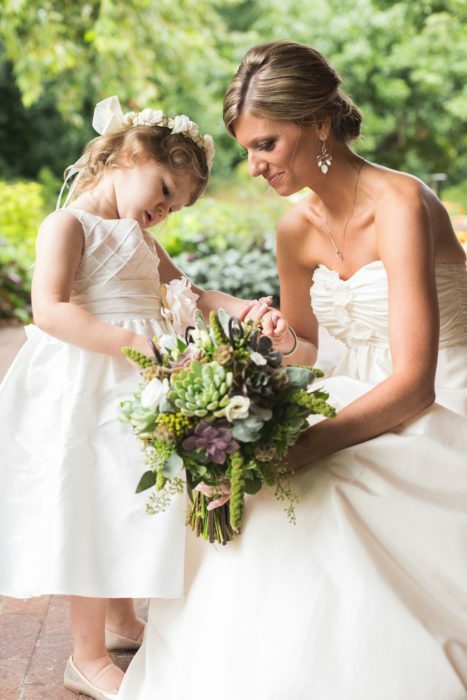 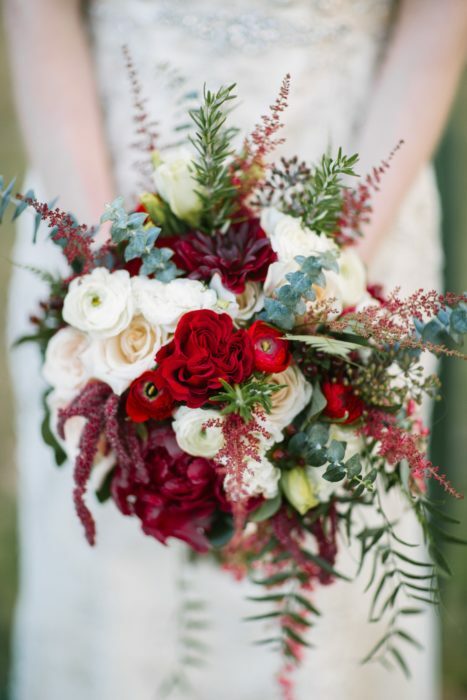 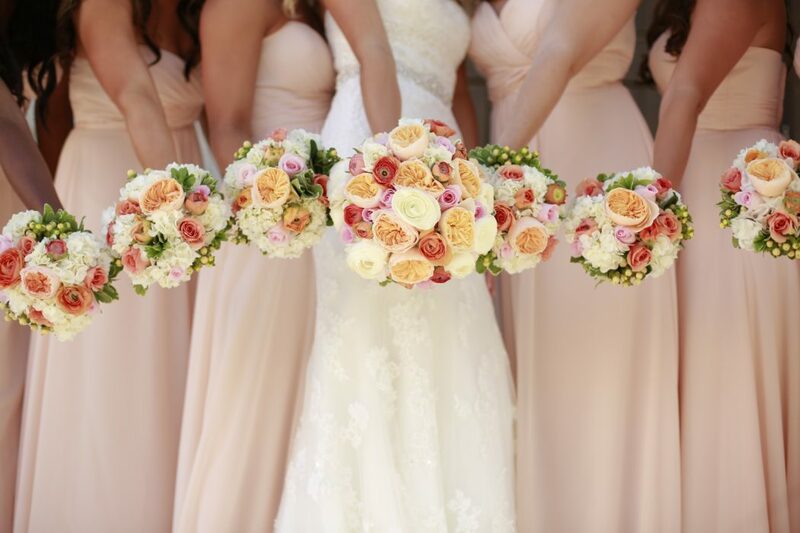 The team at Lillium Floral Design work with their brides to create one-of-a-kind arrangements. 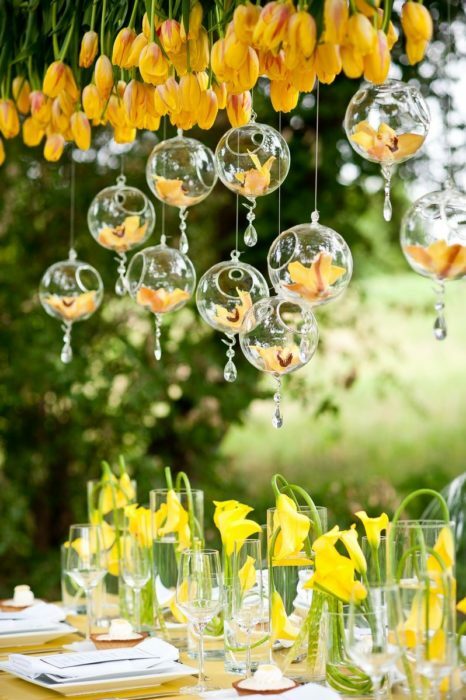 They focus on organic, sleek, and elegant design, as well as the quality of the product they’re offering. 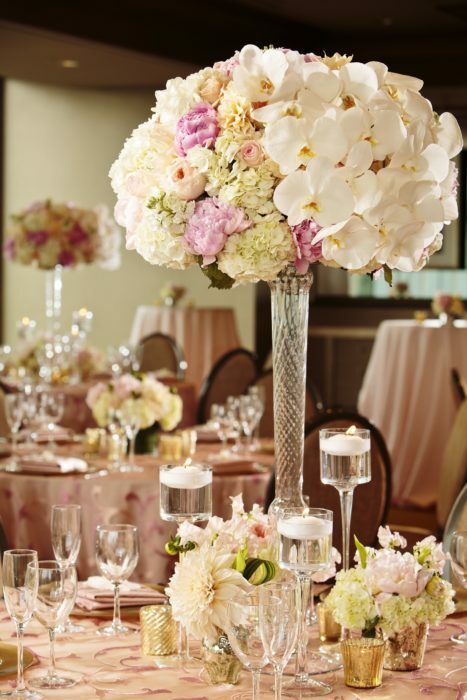 Say hello to Lilium Floral.